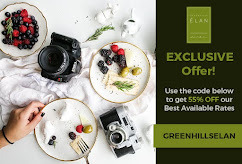 How blessed are we in Manila, having to savor a taste of Japan with acclaimed brands coming in from all ends of the said country, there's the rich pork broth of ramen, fresh sushi, melt-in-your-mouth wagyu and delightful cheese tarts, foremost of which is Hokkaido’s cult favorite, BAKE Cheese Tart. So, even though we couldn't fly to Japan, we can just feel right at home but are able to fix our Japanese food cravings. Cheese Tarts abound, but what makes BAKE exceptional is how they make the cream cheese, from a blend of four types of cheese—three from Hokkaido and one from France. That being said, I'm welcoming with all my cheese-loving heart BAKE Cheese Tart. 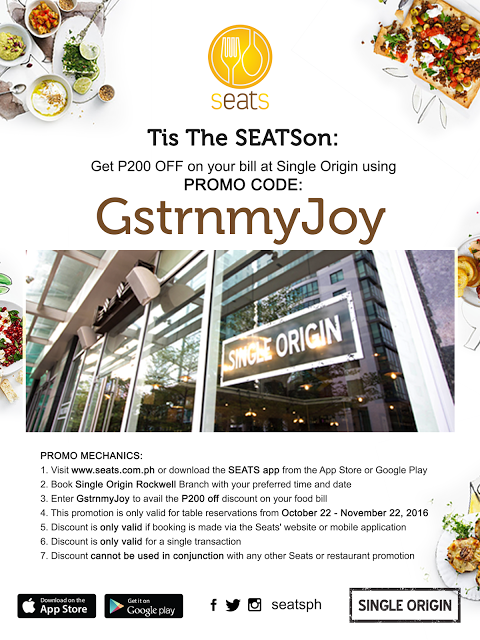 They have just opened up their flagship store in The Podium last December and at the Powerplant Mall Rockwell last January. A pop-up store now exists at the Mall of Asia to cater to the South peeps. I was able to try Bake and was so drawn that I researched about Hokkaido (which apparently is on my bucket list to visit). Like the many who have tried it I was engrossed in the thought of what makes Bake taste so good. Hokkaido is the home of a variety of delicious cheeses with its East and North sector hailed as the largest scale of dairy farming. To date, the high-quality farm-produced cheese had been thoroughly established, and cheese factories continued to increase across Hokkaido. With the rich pool of cheese producers, more cheese products have taken over the snacking trends in Japan and have crawled to other country's. Hence, cheese tarts! 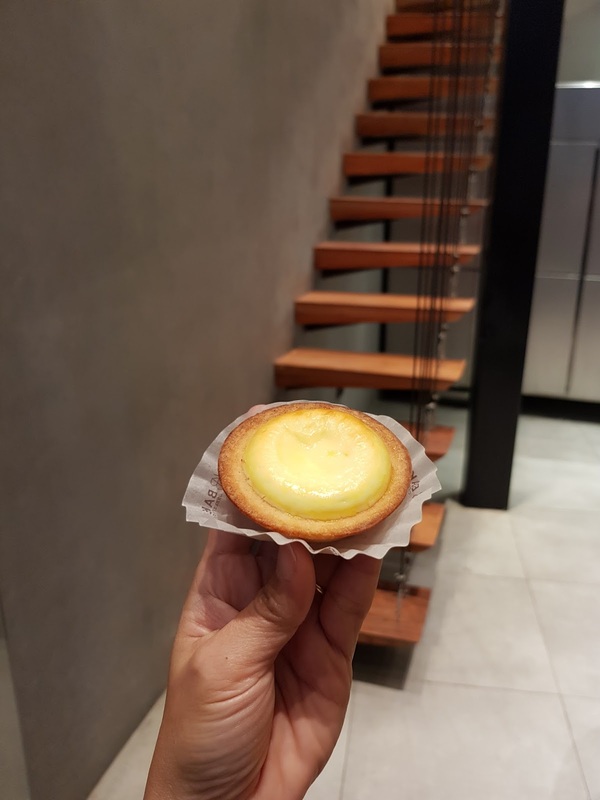 Thanks to the young entrepreneurs Larry Tan and Tyrone Ching for bringing BAKE Cheese Tart to Manila, recognizing the multi-cultural palate of Filipinos today. 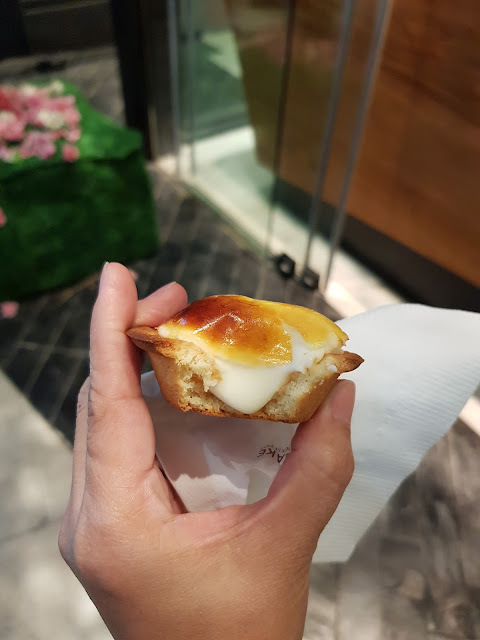 BAKE Cheese Tart is amongst the products of a 30-year old Japanese bakery, Kinotoya, with a mind-blowing record of globally churning out 35 million cheese tarts per year. This local Hokkaido favorite is known as The Best Cheese Tart Ever, features an exquisite blend of four types of cheese—three from Hokkaido and one from France. It is then cupped in a double baked crust and baked until it turns a delicate golden brown. The result is a cheese tart that lends a sensational mouthfeel. Served freshly baked from the crust that has crunchy sides, the cheese gently stretches before melting in your mouth. The experience is of a well-balanced cream cheese with a crisp pastry that is just the right ratio to its filling. Satisfied customers the world over has declared its unrivaled quality. warm, chilled, or frozen,” Tan shared. I'm sure you won't be able to resist the aroma of the cheese tarts being baked inside their store, so, go ahead and take a bite, but be careful when having one that just came out of the oven. 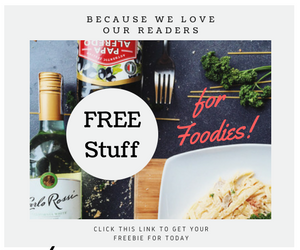 For those who fancy gooey cheese oozing out, this is for you. solidifies slowly but is still smooth and creamy to the feel. When taking home a box, you can still enjoy it warm by putting it in an oven toaster. and fluffy and the crust just perfect in texture and hardness. For me, this is the best way to enjoy Bake! Get that perfect cold dessert this summer. Enjoy Bake frozen like a creamy cheese ice cream tart. Just expect the crust a little bit hard on the bite. 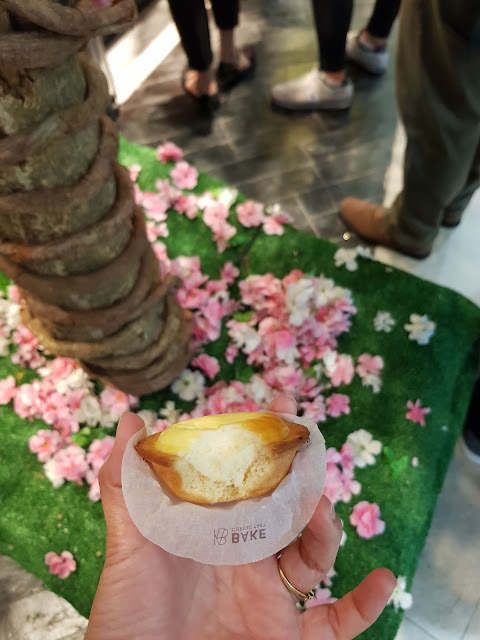 Treading down the unconventional path of producing a single product for a shop, BAKE cheese tart’s mono-product approach has been key to now making it stand as the Japanese innovation that sets the cheese tart frenzy into motion. Similarly, for the Philippines, there was a clear opportunity to introduce the original cheese tart, says Ching. 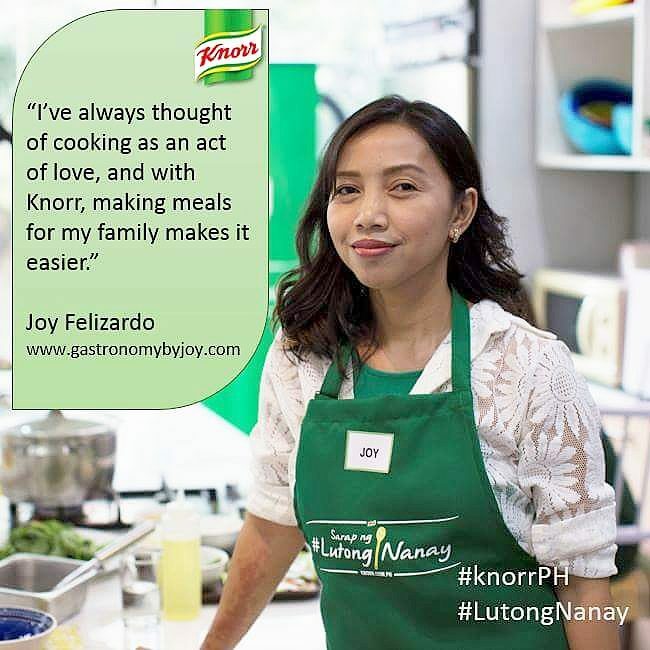 “We’ve come to observe that Filipinos are adventurous and hungry for global flavors. We believe that Filipinos will like our BAKE CHEESE TART and we want to share this gift with the Filipinos and the rest of the world. BAKE CHEESE TART uses the best ingredients from Hokkaido and baked freshly in store. Therefore, whether you are having the cheese tart in Japan, Singapore, Korea or Manila, you can enjoy the same delicious and joyful experience because of its consistency,” Ching adds. 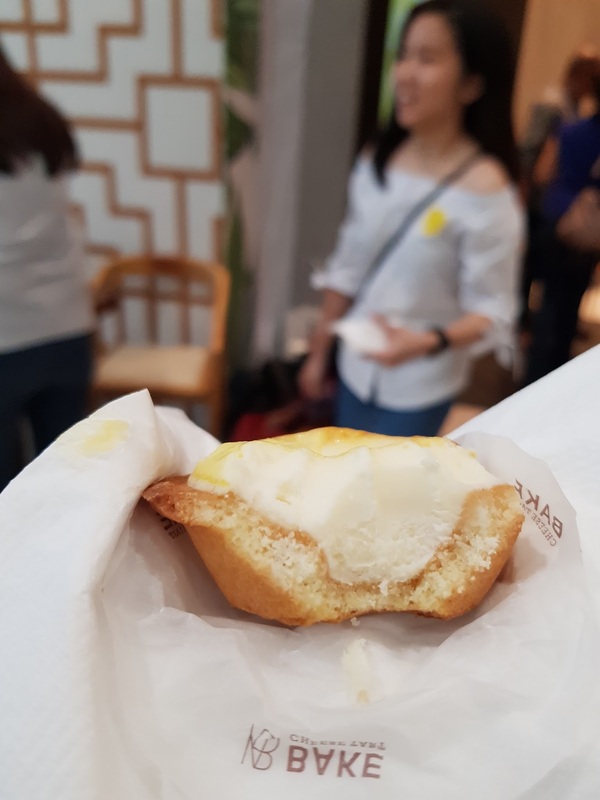 I totally agree with you Joy, this is the best cheese tart I've tried so far, I got mine at Sm MOA pop up! Can't wait to buy more.